It is estimated that 25% of all antibiotics in the UK are given to pigs in animal factories just to keep them alive in the overcrowded, contagious conditions. Additionally, many basic welfare regulations are ignored for pigs in these same factories. Abuse and inhumane conditions are commonplace. 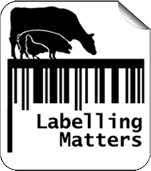 Therefore, it is essential to avoid pork from factory pig farms by only buying pork from a trustworthy butcher or with one of the high animal welfare labels RSPCA Assured, Outdoor Bred, Free Range or best of all Organic. One of the most significant barriers in making the switch from factory-produced pork to real farm-produced pork is cost. While the meat that is produced by high welfare pork farmers carries a higher price tag, here are some ways to buy it on a tight budget. Whether you’re looking to improve the quality of the meat you eat or lose weight, there is almost always a way to meet your goal, even when money is scarce. One of the best ways to free up extra funds is to cut one or more unnecessary expenses from your budget. 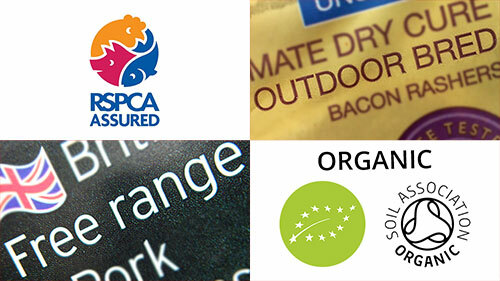 Adding just £2-£4 back into your budget each week can free the necessary funds to switch to high welfare pork with a high welfare label – don’t be fooled by the Red Tractor label as it is not a welfare label, only the most basic of the UK standards – not good enough. Can you skip one to two visits to your regular coffee shop? Is there room to negotiate one of your monthly bills to a lower price? 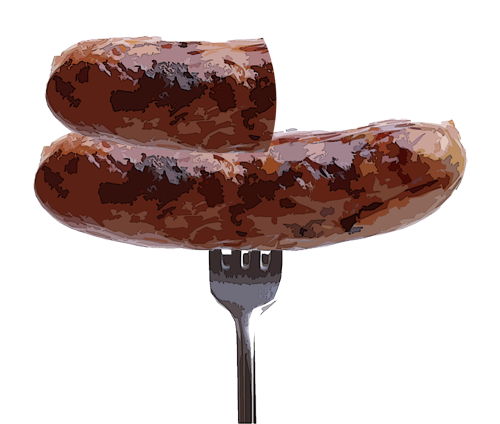 Two sausages from a factory farm cost the same as one and a half sausages from a high welfare pig farm. Can you reduce your meat intake and replace it with mushrooms and other yummy veg? This way you could reduce your risk of obesity, diabetes, heart disease and certain types of cancer. 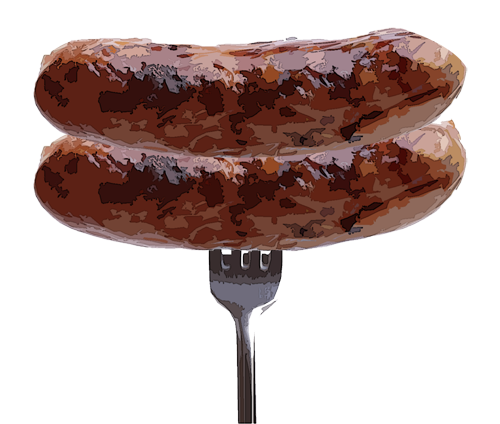 Find a list of farms, stores or butchers near your home that are selling high welfare pork (see our high welfare pork directory), and ask for cheaper cuts like pork belly as opposed to more expensive chops or steaks. 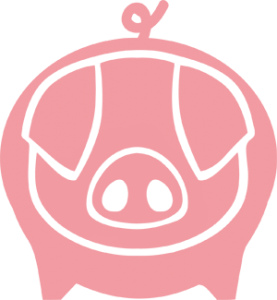 Search for the best deals close to where you live, search out sales, bulk discounts and save up and buy as much high welfare pork as you need before the expiration date, and freeze the rest. Approximately 7 million tonnes of food and drink are thrown away in the UK annually. The annual cost of this waste is estimated at £470 for the average family. 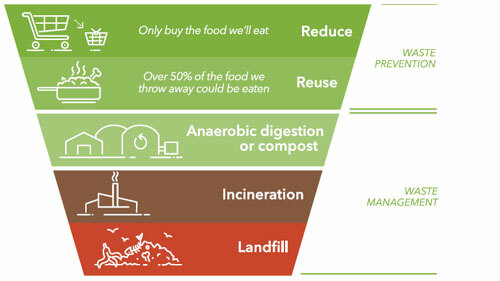 Assess how much of the food you buy on a regular basis is being wasted. If you find that you are throwing out a significant amount of food, reducing the amount of food you buy will add extra money to your budget. 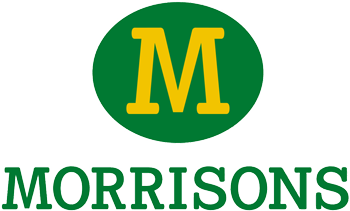 This can make it easier to buy higher quality pork produced on trustworthy farms. Although it can seem difficult at first, buying real farm-produced high welfare pork on a tight budget is an achievable goal. 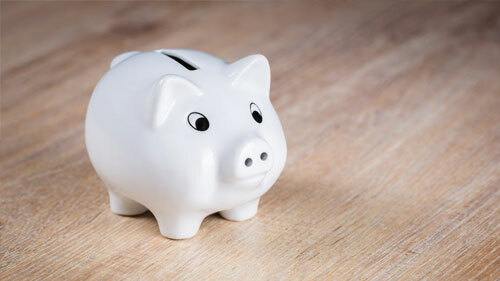 Cutting unnecessary expenses, searching for the best local deals, and reducing your household food waste are excellent ways to find extra funds to upgrade the pork you consume.